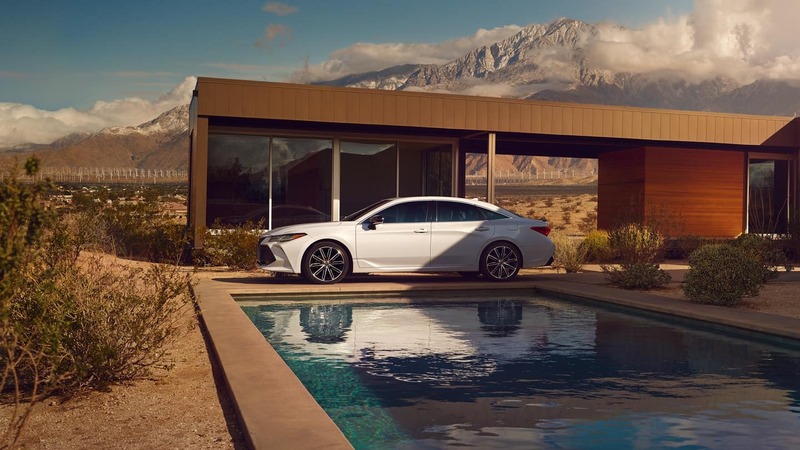 The 2019 Toyota Avalon is a luxury full-size sedan from the automaker. It has a starting price of $35,500 MSRP*, and it gets an EPA-estimated fuel economy of 22 mpg/city and 32 mpg/highway. There are seven trim levels to choose from, and it’s powered by a 3.5L V6 engine paired with an eight-speed automatic transmission. The base Toyota Avalon XLE trim comes with keyless entry and ignition, dual-zone automatic climate control, simulated leather upholstery, heated side mirrors, automatic LED headlights, and 60/40-split rear-folding seats. Toyota vehicles with XP and XSP labeling are part of the Toyota X-Series. This is a racing appearance package for select Toyota vehicles from southeast Toyota dealerships. 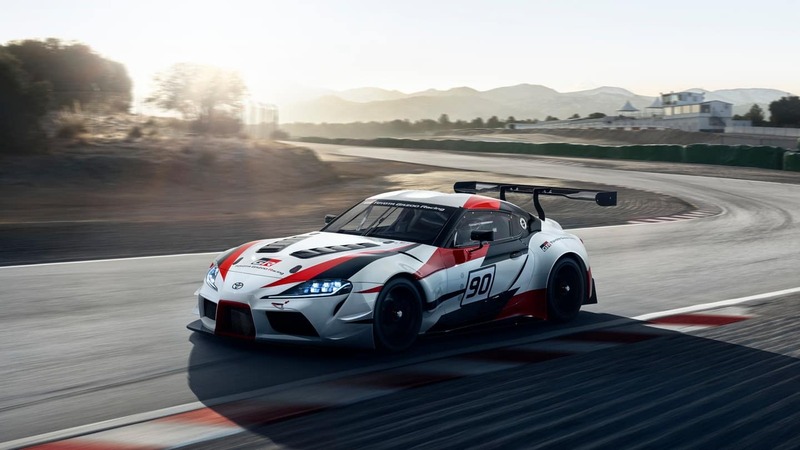 The Toyota Supra is an upcoming sports car model that is a joint-engineering venture with BMW. The reported engine is a 3L inline-six that delivers 335 hp and 332 lb-ft of torque, though this is currently unconfirmed. These two car brands are working in conjunction on lithium-ion batteries as well as a new rear-wheel drive platform. Customers who are interested in staying up to date with all things Toyota vehicles can join on list and get exclusive VIP updates on new Toyota models straight from our dealership. All you have to do is fill out the form below!